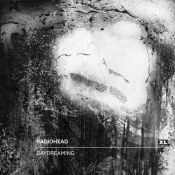 Five years after the release of their most controversial and robotic album, Radiohead are back with their most introspective and downright melancholic work to date. A Moon Shaped Pool sees the band depicting their sound from the countless technologic endeavours they have taken in their long career, focusing on organic structures and pure sadness. 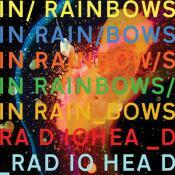 It is most certainly not an immediate album that draws direct influences from rock or pop or anything like that, and even though it does bring out some of In Rainbows' most organic moments to mind, AMSP remains as a completely different body of work than anything they have done before. 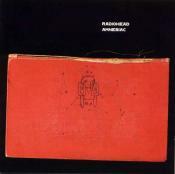 It sounds just as ambient-ish as it does sound folk, or chamber-pop or art-rock, or anything you may want to call it, and Radiohead make it sound fantastic, no matter what label the listeners may try to find for it. 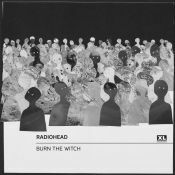 From the orchestral lines of Burn the Witch to the krautrock aspirations of Ful Stop to the delightful grooves on Identikit, it is definitely an immersive work, and an instantly recognizable Radiohead album, no matter how you look at it, and a pretty fantastic one at that, too. The future is as uncertain as the lyrics go here, and even though there are many rumours online about Yorke's recent emotional breakup, A Moon Shaped Pool sounds like an album that speaks from, and to the heart, directly, and from the heart it draws its power.